The Countess Satin & Feathers Couture Bustle. 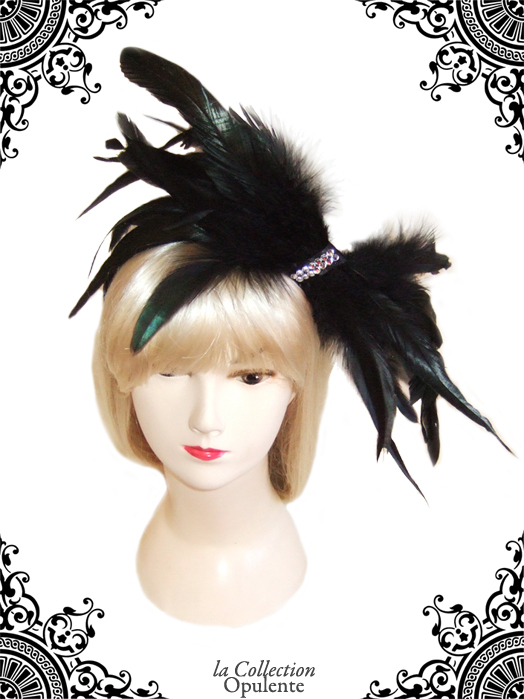 Made from highest quality Satin with feather trim. Three Layers of gathered satin ruffles with feathers at the back. Ties at front with double satin ribbon ties. Available Satin colours: Black, Red, Purple, Baby Pink, White.